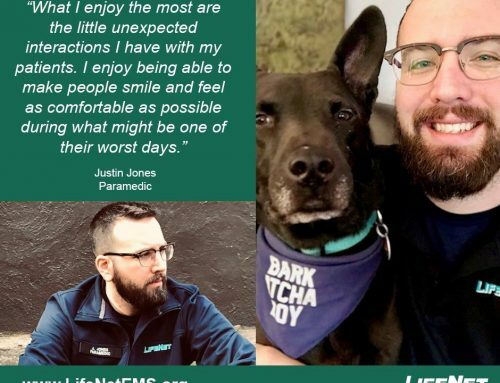 Cody is a paramedic at LifeNet who has worked for us since 2014. “As a high schooler, I was a sud buster at my aunt’s restaurant. The local VFD would always come in to get a meal. They always talked about how fun it was and how much they needed some more people. 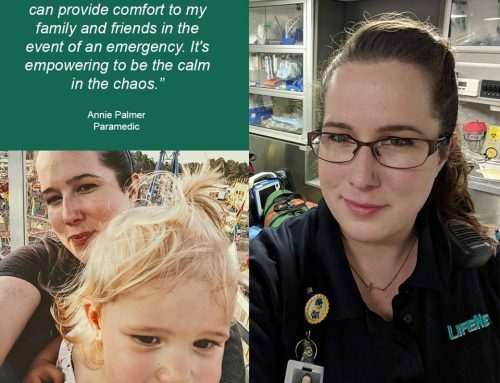 I finally decided to join and started running EMS calls with them. 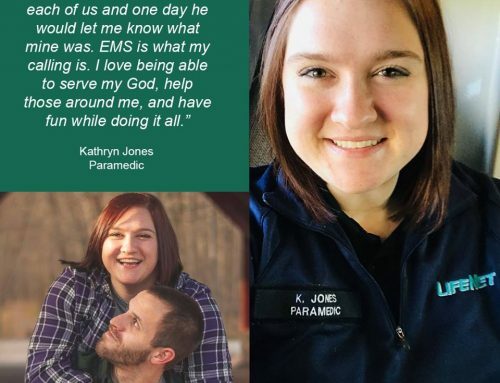 I loved it, so I decided to go to EMT school,” he said. 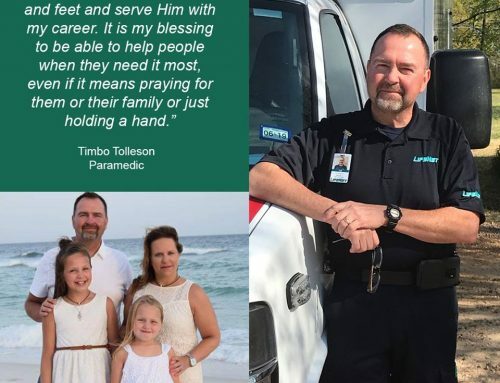 There are a lot of things Cody enjoys about working in EMS. 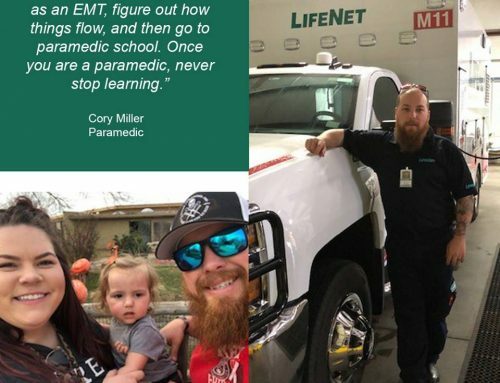 For others considering a career in EMS, Cody says it is important to make sure it’s what you really want to do. When Cody isn’t working, you’ll either find him with his family or doing something outdoors.